Vitalii Zabaznov Talks About the Magento, Its Future and More! 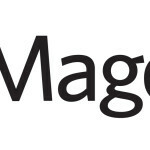 At Magenticians, we always try to be the bridge between influential Magento personalities and common Magento users. We believe Magento influencers are a source of inspiration to the Magento community and users can learn a lot from their experiences and knowledge. One such personality has joined us today all the way from Magento Kiev Office, Vitalii Zabaznov. He is a Software Engineer at Magento and today he will share his valuable experience and knowledge on ecommerce platforms, Magento events, the future of Magento and much more! Enough from my side, let’s hear it from the man himself. Muneeb: First, we would like to thank you for taking out time to participate in our interview series. Please shed some light on your career history with our readers. Vitalii: Hi all, I started programming more than 6 years ago, my friend asked me to make a website for him with 1 static page, I enjoyed the process and started working as a freelancer. After some freelance projects, and losing the ability to earn a stable income, I started giving a lot of interviews. After some time, I was given an offer from a little company in the heart of Kiev and worked there for 2.5 years. It was a good experience and the team I was working with, were really skilled, but we had a very limited amount of projects and I got bored and came to Magento. Muneeb: Why Magento when there are also other ecommerce platforms available? 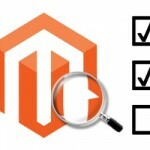 What was the basic reason behind choosing Magento? Vitalii: To be fairly honest, it was a random decision. As some of the mine friends were already working at Magento and described it as a great place to work, I decided to dive into it as well. Muneeb: Being a Software engineer at Magento Commerce, what would you like to say about working at Magento so far? Vitalii: It’s an amazing experience. I have worked here for 3 years and never got bored. We have an amazing community and lots of great events. 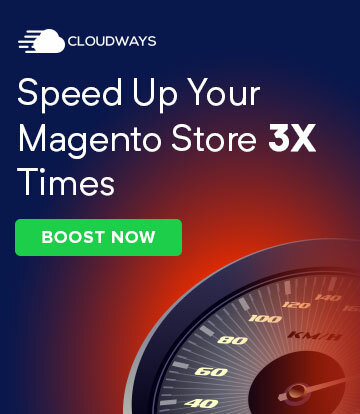 Working at Magento is always a challenge since there are a lot of areas to work with and you always can switch between them. Muneeb: How would you differentiate between Magento 1.x and Magento 2.x? What would like to say about Magento 2.x and what would be your suggestion for people to move from Magento 1.x onto Magento 2.? 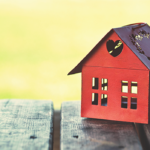 Vitalii: At first, it’s no secret that a lot of codes migrate from Magento 1.x onto Magento 2.x, but Magento 2.x is more complicated but at the same time manages to accommodate a lot of new practices and incorporates extensions to enhance its base functionality. Also, Magento 2.x moves further to better enhance the ecommerce experience. The only suggestion is to use the official Data Migration Tool, so you wo n’t have any problems during the migration process. Muneeb: What would be your thoughts about Magento events? 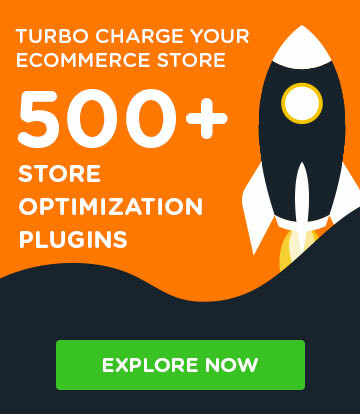 How important are they for the growth of the Magento community? Muneeb: And do you want to give any message to the Magento community? 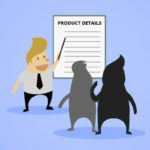 Always read the official documents, Magento is not an easy product and you should give yourself some time to get familiar with it. Muneeb: How would you see the future of Magento? 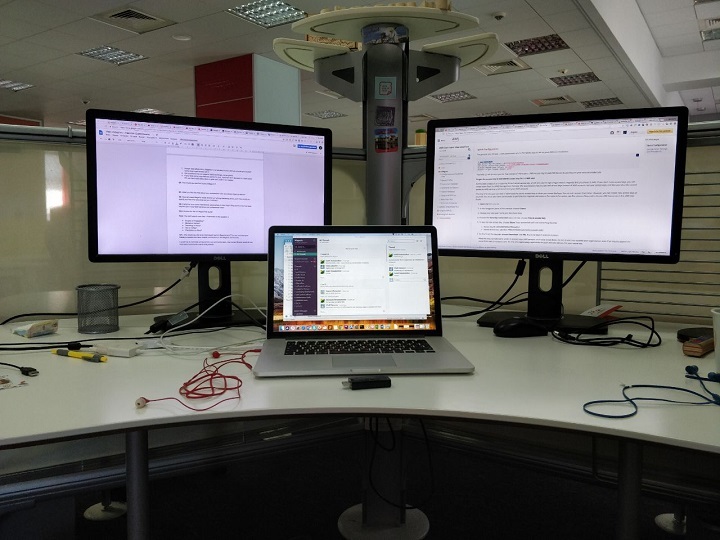 Muneeb: What do you like the most about your workstation? Can you please share its picture? Muneeb: Now let’s keep Magento aside and tell us something interesting about you? How do you spend your free time and what are your hobbies? Vitalii: I spend a lot of my free time on games, like the Dark Souls series, and I have some pet projects where I try to experiment with other platform and technologies. Muneeb: Everyone has an inspirational personality in their lives, who has inspired you in your both personal and professional life? Muneeb: It’s time for the fun Rapid Fire round! Muneeb: Who would you like to be interviewed next on Magenticians? You can nominate your friends or people who have notable contributions to the Magento Community. Vitalii: I would like to nominate someone from our community engineering team, you can ask anyone you’ll find on google. You can follow Vitalii Zabaznov on LinkedIn.